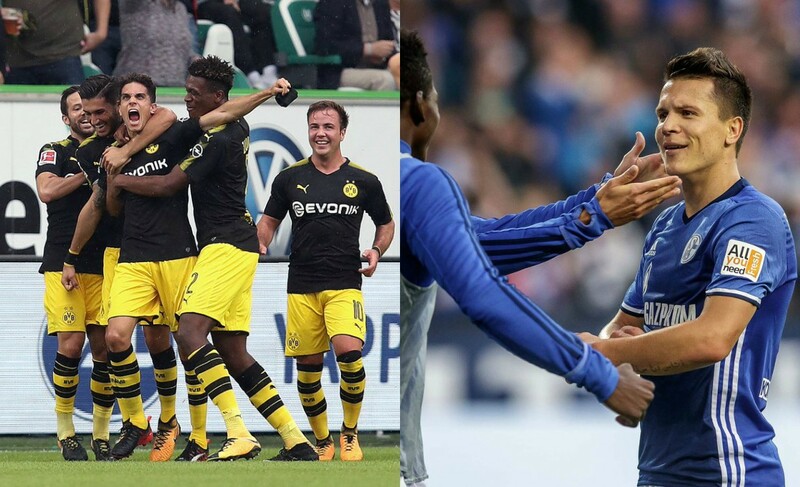 Dortmund overcame Wolfsburg 3-0 after Christian Pulisic provided a goal and an assist meanwhile Schalke edged last-season’s runners-up Leipzig 2-0 at the first round of Bundesliga on Saturday. 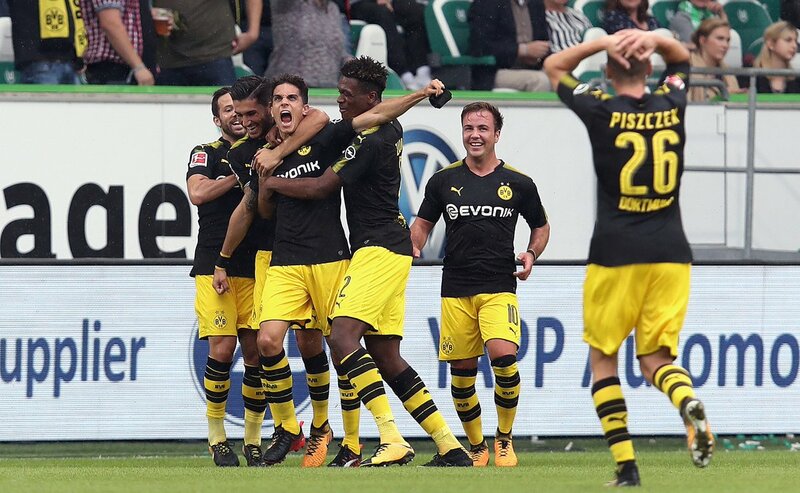 The “BVB” started with a victory into the new season and ensured a perfect start for head coach Peter Bosz in his first Bundesliga outing. Dortmund dominated the game against harmless “Wolves” and opened the scoring with 23 minutes into the game when Mario Goetze assisted Christian Pulisic, who slotted home into the top left corner from the edge of the box. Wolfsburg was unable to hold the pace and hapless four minutes later after Marc Bartra had all time and space to curl the ball into the far post corner, making in 2-0 on the scoreboards. After the restart, Dortmund retracted with the lead behind, still their win was never in danger, as Wolfsburg’s offense posed no threat. 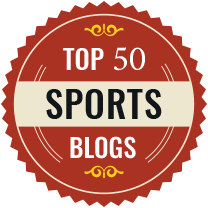 Thus, the hosts put the result beyond doubt with 60 minutes played as Pierre-Emerick Aubameyang tapped home Pulisic’s square pass to triple the lead. Goals from Nabil Bentaleb and Yevhen Konoplyanka provided newly appointed Schalke head coach Domenico Tedesco a faultless start into the campaign after beating Leipzig 2-0. Both sides staged an evenly balanced encounter as Schalke’s well positioned defence gave the visitors from Leipzig a hard time. However, Schalke were also able to work out goal scoring opportunities. Hence, the “Royal Blues” got a penalty awarded after Dayot Upamecano brought down Franco Di Santo inside the box. Nabil Bentaleb stepped up and converted the penalty from the spot two minutes before the break. 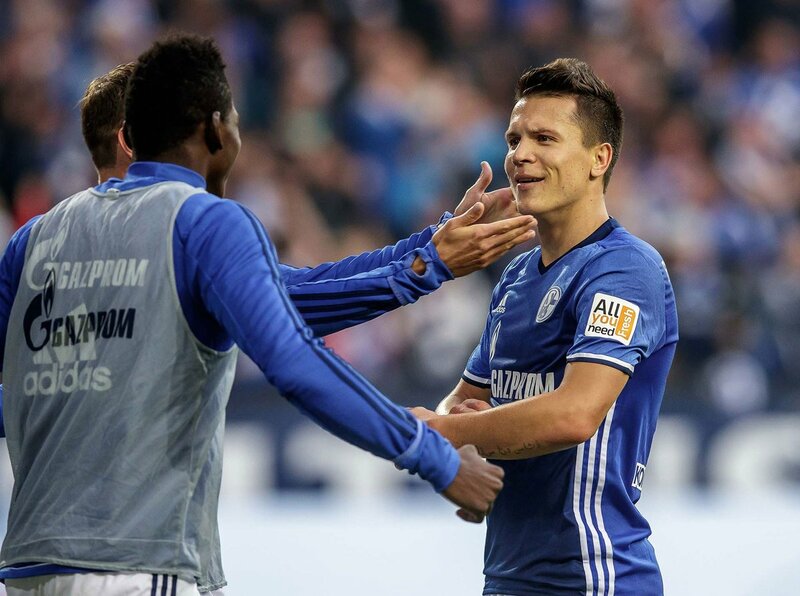 Leipzig pressed frenetically for the equalizer but instead the hosts were able to double their advantage as Schalke caught the “Bulls” on counter attack allowing Yevhen Konoplyanka to beat onrushing goalkeeper Peter Gulacsi to seal the deal in the 73rd minute. Elsewhere, Hoffenheim edged Werder Bremen 1-0 owing to Andrej Kramaric’s late goal. Mathew Leckie ended his goal drought with a brace and ensured Hertha Berlin’s 2-0 victory over newly promoted Stuttgart. Hamburg downed Augsburg 1-0 thanks to the early goal from Nicolai Mueller and newly promoted Hannover upset Mainz 1-0. The following fixtures complete the first round of Bundesliga on Sunday: Freiburg host Eintracht Frankfurt and Borussia Monchengladbach clash with Cologne.